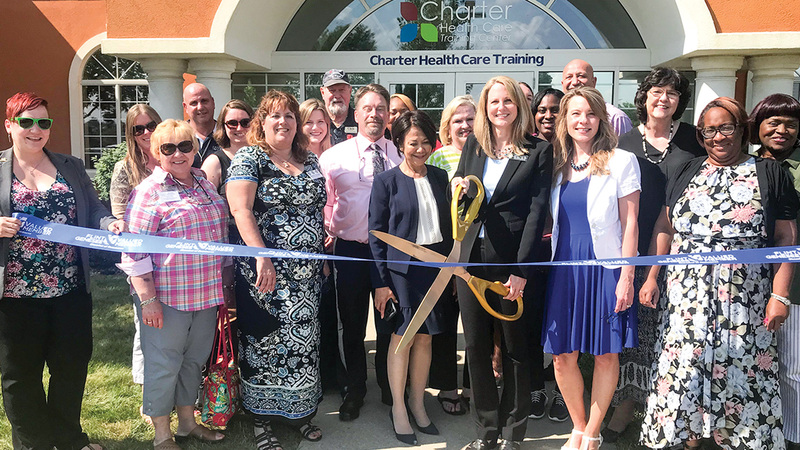 (Featured) Charter Health Care Training Center, 1055 Charter Dr., Ste. 103, Flint Twp., on July 25. A licensed school that provides pharmacy technician and nurse aide education and other training programs. Jenny Lane Studios, 5524 S. Saginaw St., Grand Blanc Twp., on June 19. Photography studio specializing in contemporary portraits, senior portraits and professional branding. Sylvester Broome Empowerment Village, , 4119 N. Saginaw St., Flint, on June 29. Providing young people in north Flint with a space to develop, lead and invest in their individual and community development. Flint Trading Company, 629 1/2 S. Saginaw St., Flint, on June 14. An art gallery featuring works from multiple local artists. McDonald’s, 3060 Miller Rd., Flint, on July 27. Fast-food restaurant. Faith Foundation Resources, 4034 Miller Rd., Flint Twp., on July 19. Nonprofit organization providing youth education and training. Creative Hair School of Cosmetology, 4205 Miller Rd., Flint Twp., on July 12. A beauty career institute educating in cosmetology, natural hair, aesthetics and manicuring. Eight Ten Nail Bar, 555 S. Saginaw, Ste. 103, Flint, on Aug. 13. A nail salon. Ashlor Staffing Services, 4511 Miller Rd., Flint Twp., on Aug. 8. A human resources company dedicated to creating lasting relationships between candidates and employers. Genesee Community Health Center, 725 Mason St., Flint, on June 20. A provider high-quality healthcare services and programs, with a focus on homeless and public housing residents. Community Foundation of Greater Flint announced two new leaders. Brett Hunkins was named executive vice president of finance and administration. He will oversee the foundation’s finance, accounting, communications, and administrative functions. 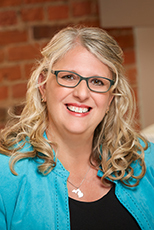 Cathy Zell is the foundation’s new vice president of development. Zell comes to Flint from WKAR Public Broadcasting in East Lansing where she served as senior director of development. She has spent her entire career advancing the public good and raising money for a variety of causes. 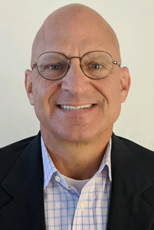 Consumers Energy named Bill Krieger as Tri-Cities Electric Distribution zone manager. He has responsibility for Flint, Bay City and Saginaw electric distribution. 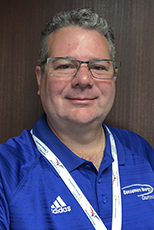 Krieger has 24 years of utility experience with Consumers and was previously the manager of electric meter operations. He holds a bachelor’s degree in public administration and a master’s in organizational leadership from Central Michigan University. Krieger also served in the Michigan National Guard and is a retired captain and a combat veteran. 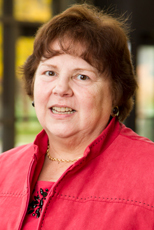 Professor Susan E. Alcock was appointed Interim Provost and Vice Chancellor for Academic Affairs at the University of Michigan-Flint. The Board of Regents on June 21 approved Alcock’s appointment, which began July 1. 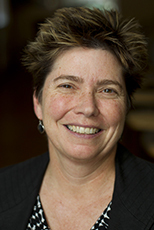 Alcock previously served as special counsel for institutional outreach and engagement in the Office of U-M President Mark Schlissel. She also is a professor of classical archaeology and classics in the College of Literature, Science, and the Arts on the Ann Arbor campus. Dr. Christopher M. Giordano was approved as UM-Flint vice chancellor for Student Affairs, effective August 1. Giordano will provide strategic and operational leadership for 14 departments organized in three areas: student life; student success; and recreation services. Dr. Marge Andrews was approved as UM-Flint founding dean of the School of Nursing, effective July 1, and will continue to guide the school through the next phase of its development. Among Andrews’ goals for the School is a renewed commitment to research. 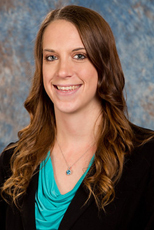 ROWE Professional Services Co. team member Ashley M. Smokoska, PE, earned her Michigan professional engineer license. Smokoska is an assistant project engineer in the Construction Services Division in ROWE’s corporate office in Flint, where she assists with construction engineering for various road and infrastructure projects. Smokoska has a bachelor’s degree in civil engineering from Michigan Technological University. AnnMarie Blankertz, DPT, is the new physical therapist and director of Genesee Valley Physical Therapy in Swartz Creek. Blankertz has a doctorate in physical therapy from the University of Michigan-Flint and a bachelor’s degree in kinesiology from Michigan State University. She has been a physical therapist for more than eight years with special interest in orthopedics and sports medicine. 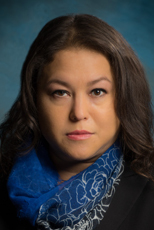 Michelle Wezner, attorney at Howard & Howard Attorneys PLLC, was selected to Michigan Lawyers Weekly “Women in the Law” Class of 2018. Now in its eighth year, the “Women in the Law” awards program honors 30 high-achieving, women lawyers in Michigan and their accomplishments. Attorney Kendall Williams, president of The Williams Firm in Grand Blanc, has been elected as a Fellow of the College of Labor & Employment Lawyers in the Class of 2018. He will be inducted Nov. 10 in San Francisco during the American Bar Association’s Continuing Legal Education Conference. Founded in 1996 as a nonprofit professional association honoring the leading lawyers nationwide in the practice of employment law, the College is an intellectual and practical resource for labor issues, including individual rights, collective bargaining and dispute resolution. 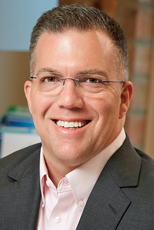 Mott Children’s Health Center named Jeff House as its new director of Child & Adolescent Health Services. In his role, House is responsible for the MCHC’s Pediatric Clinic and Pediatric Density Clinic. 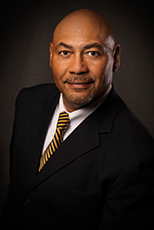 Adrian Walker has joined the Flint & Genesee Chamber of Commerce as the director of community and government affairs. Walker was formerly the senior manager for government affairs and corporate relations at Diplomat Pharmacy. The Flint native is a graduate of Michigan State University. The Ruth Mott Foundation in August awarded 25 grants totaling more than $1.95 million to projects and programs serving north Flint residents. More than half of the grants were to organizations that serve young people in accordance with the No. 1 funding priority identified by north Flint residents, which is youth. The foundation’s other priorities include public safety, economic opportunity and neighborhoods. Genisys Credit Union has received the Michigan’s Economic Bright Spots Award from Corp! Magazine. This award recognizes Michigan companies that continue to grow, expand and hire Michigan’s brightest talent. “Genisys is committed to providing outstanding financial products and services to our members through innovation and continuous improvement,” said Jackie Buchanan, Genisys President and CEO. The University of Michigan-Flint is hosting the Society Environmental Journalists’ annual conference Oct. 4-7 at its downtown Flint campus. The event is expected to attract 500-800 attendees — a mixture of journalists, environmental news sources and academics from across the country and globe. Lear Corp. celebrated the grand opening of a new manufacturing seating facility in Flint on Aug. 11. The event was attended by employees and their families, GM customers, City of Flint community members, Flint Mayor Karen Weaver, as well as other local government officials. Goyette Mechanical is moving its Construction Division to 307 E. Court St. and will transition about two dozen employees to the new location. “We are moving our construction estimators and project managers, plus some administrative people,” said Tom Halligan, Goyette’s construction sales manager. “The move is being made to accommodate our recent growth. We will probably hire a few more people over the next 12 months at our Center Road location once the move is complete.” The company expects to complete the move by late September. Al Serra Auto Plaza in Grand Blanc is ranked first in Michigan in new and used vehicle sales; and second nationally out of nearly 18,000 dealerships, according to Ward’s Dealer Business magazine’s 32ND Annual List of the Top 500 Automotive Dealerships in the U.S. In addition, Al Serra ranked first in Michigan and the U.S. in total volume of used vehicle sales; and first in Michigan and fourth nationally in total sales (volume, finance & insurance, service, parts, body shop).